What Makes an Entrepreneur? A Look at Their 5 Die-Hard Traits! Think carefully before you answer. Because, this question is not about distinguishing good entrepreneurs from the bad ones. It’s also not about who among them has a Midas touch and who doesn’t. Author Prajakt RautPosted on March 7, 2016 August 25, 2016 Categories All articles, General interestTags entrepreneur, entrepreneurship, leadership, starting up, startups, the hub for startups1 Comment on What Makes an Entrepreneur? A Look at Their 5 Die-Hard Traits! Life Is Short. Get Set. Startup. The reason is easy to understand. Entrepreneurs start ventures largely in their areas of interest or passion or competence. It’s always a great feeling when your work is also what you love to do. A job may or may not provide that option. Entrepreneurship does. But just doing what you are passionate about is not the only reason why entrepreneurs are generally more excited about their work. In some cases, rare though, you may get to do what you really are passionate about in a job too. The big difference however is that while in a job you are living either someone else’s dream or a company’s objectives, in your own startup, you are driving your own vision, goals, dreams and aspirations. Every small step in an entrepreneurial journey feels like an accomplishment and gives you the satisfaction of having reached a new milestone. Author Prajakt RautPosted on June 26, 2015 Categories All articles, General interestTags entrepreneurship, starting up, startup, startups1 Comment on Life Is Short. Get Set. Startup. 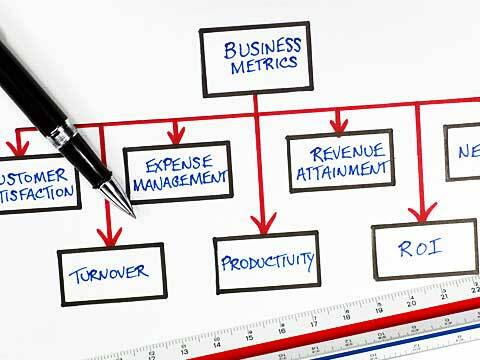 Why are business metrics important for startups? In the context of startups, metrics are parameters used for quantitative assessment of performance and progress of a venture. If goals are about where to go and strategy is about how to go there, metrics are about tracking progress of your journey. Startup phase is about discovering what works and what does not. Scale up phase is about replicating what worked. For companies, especially startups and early-stage companies, metrics help founders identify what is working and what is not. They are important because in your entrepreneurial journey, you don’t want to discover at a very late stage that you progressed well, but in a different direction; or were going in the right direction, but at a different pace than estimated. The journey of a startup is about making certain assumptions about what will happen once you launch your product or service in the market, and doing several experiments to ascertain if those assumptions are valid, and what is working and what is not working around the assumptions. For example, If you assume that 1.5 per cent of all registered customers will buy, you first need to track if that is indeed the case in the market. And whatever the outcome i.e. whether 0.5 per cent registered users buy or 3 per cent users buy, what you need to know are the reasons for the outcomes so that you can avoid what did not work and replicate what works. Success of a startup is NOT in executing a plan well, but in adjusting plans efficiently, appropriately and effectively, in order to go in the direction the venture was intended to. Metrics provide early warning signs – whether good or bad. It helps you adjust your plans based on quantifiable data on what impacts the outcome. Metrics help you make better-informed decisions in making adjustments in your plan. 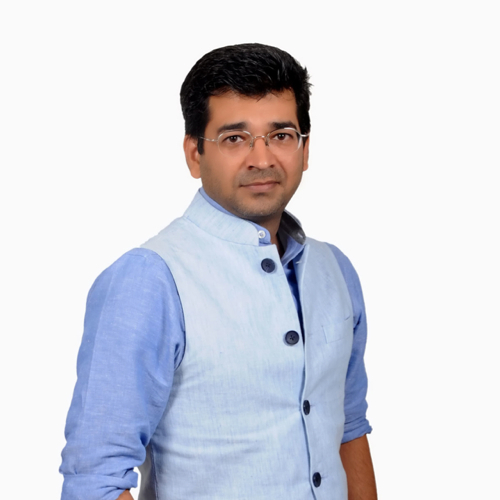 Author Prajakt RautPosted on March 8, 2015 Categories All articles, General interestTags business, Business metrics, starting up, startup strategy, startups, startups in india, the hub for startups1 Comment on Why are business metrics important for startups? 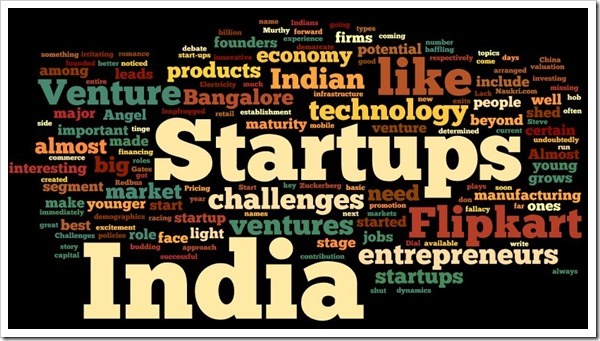 2014 was a defining year for the Indian startup ecosystem. Compared to the rest of the decade, a number of significant events and activities had changed the very nature of the startup world. Companies like Flipkart,Snapdeal, PayTm, Zomato, etc had redefined ‘scale’ and investors had started placing big bets on them. These companies darted ahead of the pack, to not just dominate their markets, but to grow it too. Of course, they were helped by a conducive environment – mobile phones, internet connectivity etc – but they also built infrastructure, people and processes that could handle a different order of scale than what they themselves could have imagined a few years ago. These startups demonstrated the potential and the competence to build world-scale companies and created new goalposts for entrepreneurs to aspire for. As a result of e-commerce, a number of enabling technology and service companies started becoming more meaningful. Analytics, online engagement platforms, delivery companies etc found a much larger market to address their business case, and therefore their investment-worthiness became stronger. What remains to be seen is how effectively the e-commerce industry will retain customers once the discounting era is over and customers have to buy on the fundamental value proposition of e-commerce i.e. ease of access and choice. We may see some changed market dynamics at that stage, and the transition phase may throw up some new, unexpected leaders. Do 8 out of 10 start-ups really fail? And how do I know if I am failing too? Failure has many dimensions in the context of a startup and the founder of the startup. For example: Failure could mean that you have not been able to achieve the numbers (revenues, or customers/users). However, it can still be a fairly profitable business at a lower scale than what you had estimated. If you have raised capital from investors, they may see a venture that does not scale as a failure. The founder may not. 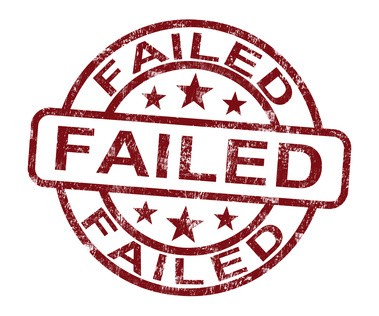 Likewise, failure could mean that while the concept was good, the team was not able to execute well, or they ran out of money because they were not able to raise capital. In this case, the startup SHOULD NOT have failed, but it did not work out because of inexperience or lack of execution capabilities. So, when people generalise that 8 out of 10 startups fail, it generally means that 8 out of 10 startups are not able to go to the scale or in the direction they assumed it would. It MAY or MAY NOT be a failure for the founders. Also, it is important to recognize that very few startups fail because their product was bad. They usually flounder because of issues on areas like execution, processes, capital, etc. I have seen many, many founders start off without even talking to potential customers. This is usually a recipe for a disaster as your own views may or may not hold good in the market. My belief is that while the number of unsuccessful attempts are quite high from among the ones that started off, the percentage of failures comes down significantly among those who had put good thought into their concept and business around the concept BEFORE starting off. If your question was out of fear of failure, I would urge you to think again. 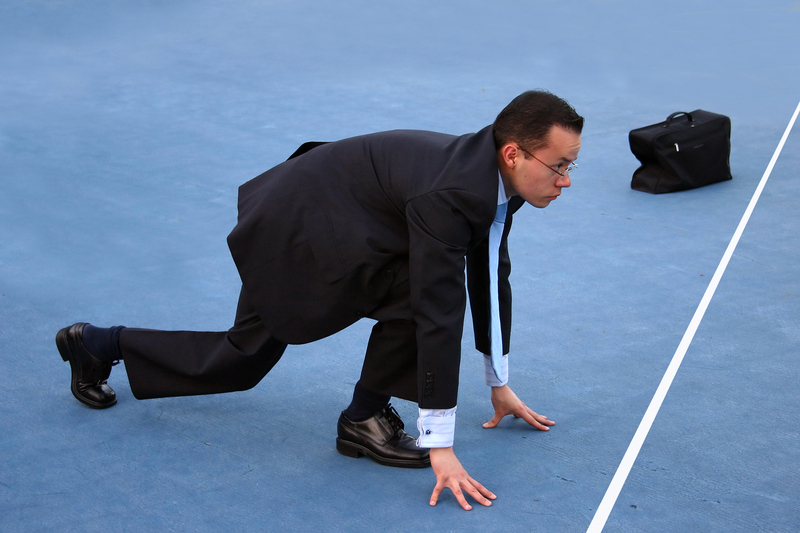 Plan your venture well, understand the market and then take the leap of faith. Check the LinkedIn status of failed entrepreneurs. They either get started again (and investors like to back them) or they get good jobs (corporates like failed entrepreneurs because of the enterprising spirit and the learnings they bring with them). So, while your venture may not succeed, you are unlikely to fail if you pursue the path of entrepreneurship. Author Prajakt RautPosted on January 4, 2015 Categories All articles, General interestTags entrepreneurs, entrepreneurship, failure, starting up, startup strategy, startups, startups in india, the hub for startups1 Comment on Do 8 out of 10 start-ups really fail? And how do I know if I am failing too? Ask any investor or successful entrepreneur, and they will reiterate that the most important factor in a start-up is the quality of its founding team. A team is more important than the idea or the size of the market or the technology or the business case, or indeed any other factor that investors will review to check the investment-worthiness of a venture. Even if – the product is great; the technology is cutting-edge; the market is large and the company has a strong chance to be a dominant player in that large market – investors will hesitate to invest in the venture if they do not get the confidence that the founding team can deliver in the market. What investors seek is a team that is passionate about the subject, is enthusiastic about the opportunity, has a good grasp on the dynamics of ‘business’ and not just the product/service, and who can demonstrate commitment to fight it out in the market. While it is good to have experience in the domain, that is not a must, as that will exclude a number of bright people who either do not have work experience or are from a different domain than the concept they are pursuing. However, what is important is that even without experience in the sector, the team should have studied the sector enough to understand it very well. In fact, that is also why passion and interest in the sector is critical, because that makes it easier for a person to study the sector well. Startup Next, the global and top pre-accelerator program comes to Delhi. Startup Next, the global and top pre-accelerator program – backed by the likes of Techstars, Google for Entrepreneurs, Global Accelerator Network and Startup Weekend – is coming to New Delhi ! The Startup Next program is designed for startups who plan to apply to accelerators or are pitching to investors for funding. Startup Next is an intense mentorship program consisting of weekly sessions (one session in a week lasting three hours) for five weeks. The program has a structured curriculum and in-depth engagement with one-on-one mentoring, designed to help startups build the foundation of scalable ventures. Author Prajakt RautPosted on October 9, 2014 October 27, 2014 Categories All articles, Funding for startups, General interestTags accelerator, accelerators, entrepreneur, entrepreneurs, entrepreneurship, funding, funding for startups, incubators, starting up, startup, startup strategy, startups, startups in indiaLeave a comment on Startup Next, the global and top pre-accelerator program comes to Delhi.